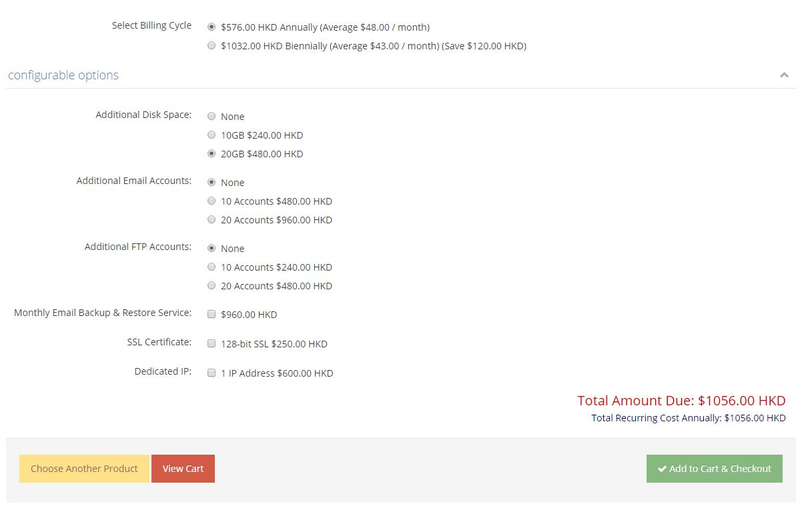 Home / Knowledgebase / Dataplugs FAQ / Accounts and Billing / Can I place a new order for services using the customer control panel? 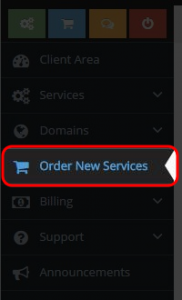 Select the service you would like to order and click “Choose”. 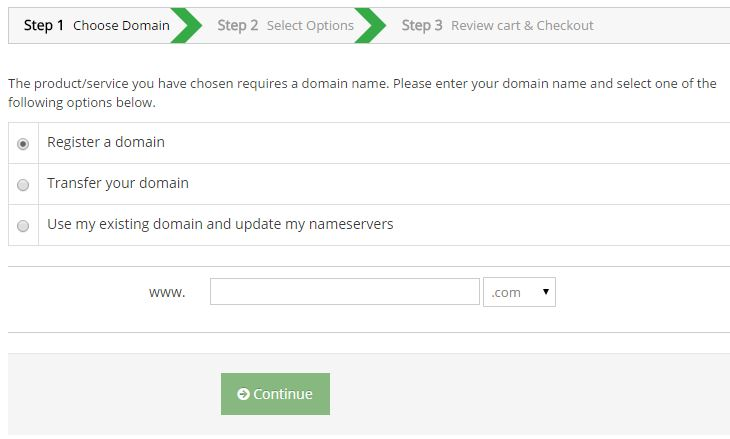 Select the appropriate domain selection and provide us the domain information. Choose your options then click “Add to Cart & Checkout”. To proceed to payment, click “Checkout”. 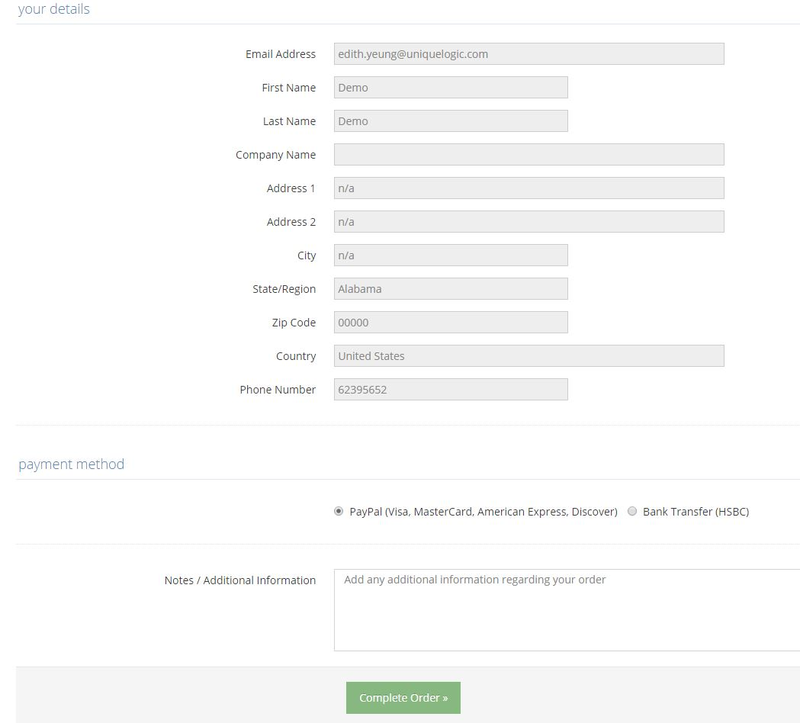 Choose your preferred payment method, then click “Complete Order” to place the order.